Hey readers. Today, marks the third anniversary of Cafe LaStrange. To celebrate this momentous occasion, I'll be throwing a party on plug.dj. 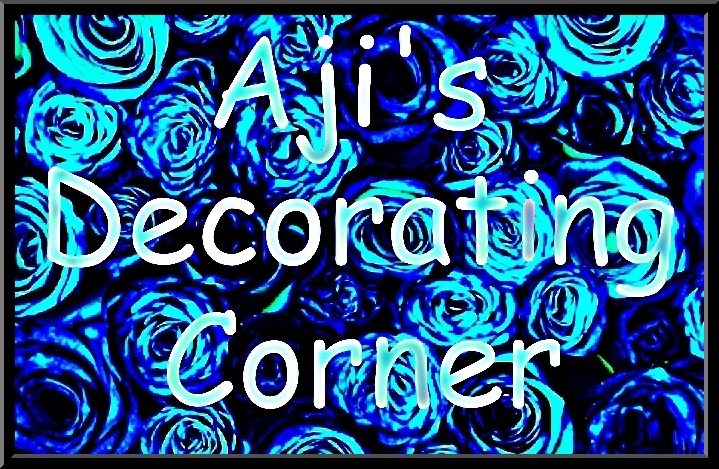 A link to my room will be posted on my facebook and twitter page later this evening. So, be on the lookout for that. As always, thanks for checking out my blog. You all rock. Til next time. Hey, readers. 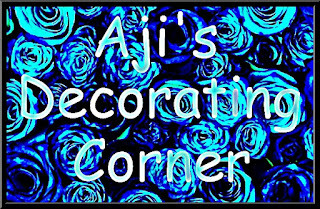 Due to some things involving our shady landlord, Aji's Decorating Corner is being put on hold. I'm not going to be posting any more updates about my bedroom til this situation gets sorted. At least after this post. In my last one, I talked about going out with my family to see Rogue One. Since we had some time to kill before the movie started, we stopped by The Christmas Tree Shops. Despite the name, the shop sells more than just Christmas items. While we were there, I snagged myself a lamp. Even though I already have a set of net lights hanging behind my bed, those aren't something that I want to plug in on a regular basis. Cause once the bulbs go out, I'll have to take the whole thing down and put it back up again. What drew me to this lamp was the pattern on the shade. I liked how it contrasted with the pattern on my bedding, but also shared the same colors. That's all for today. Stay tuned for my next post. It's going to be a special one. Til next time. Hey, readers. 2017 is here, and I kicked it off by going to see Rogue One. It was good stuff. But let's get to what you all came here for. The gift haul. First up, are these glass drawer knobs. Pretty, pretty. Once I swap out the old knobs on my chest of drawers for these, I'll be sure to post a picture of it on my instagram page. Next, are these necklace pendants. I already made a necklace out of the silver one. Still gotta plan out what to do with the others. Speaking of jewelry, I also got two gift cards for A.C. Moore. For those who don't know, A.C. Moore is an arts and crafts supply store. A couple of days after Christmas, I went there and stocked up on some needed jewelry basics. Time to talk clothes. I'm not going to get into detail about all the clothes that I got because most of it is boring clothing essentials. So, I'm just going to talk about my 2 favorite clothing items. A plaid shirt in red, and a black maxi dress. I ended up liking the shirt more than I thought I would. I can wear it on its own or layer it with other tops. Love the maxi dress. I've been pining for a basic black maxi dress for a loooong time. I can dress it up or down. In my Christmas stocking, I got the usual. Candy! As of now, only the sweet tarts remain. Along with the candy, I got these cute necklaces too. And so ends the Christmas gift haul. 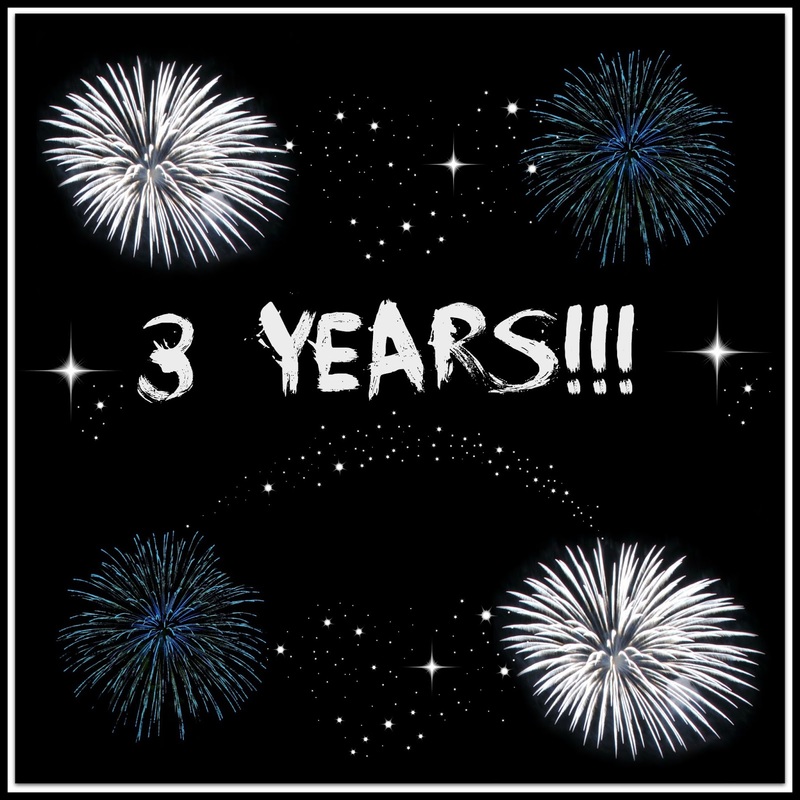 My blog's 3rd anniversary is coming up. So, expect another post really soon. Til next time.